Explore, Learn, Have Fun! 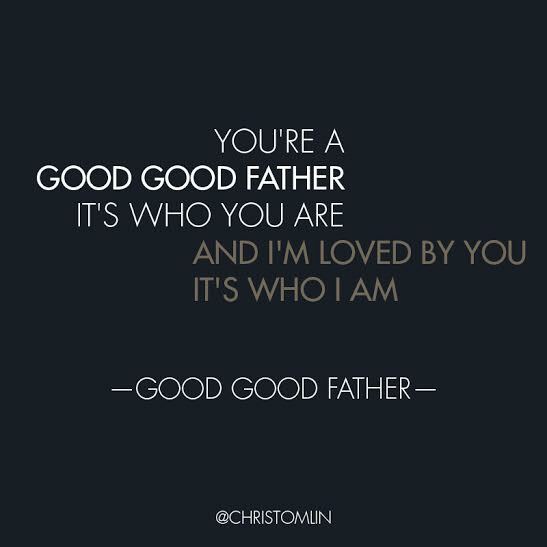 : Chris Tomlin's new video for Good, Good Father, and a giveaway! 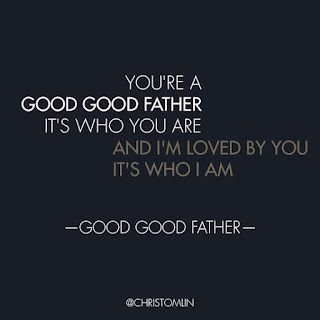 Chris Tomlin's new video for Good, Good Father, and a giveaway! Today I want to share an amazing Chris Tomlin song and video with you. Many of you are probably already familiar with it from church. 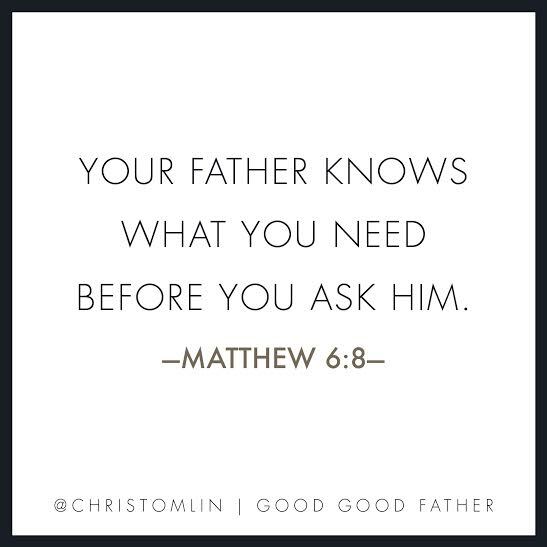 It's called Good, Good Father, and it is so very beautiful. 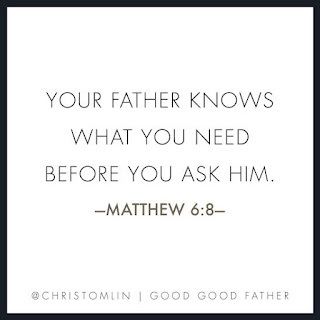 In fact, the first time I heard it during our worship service, it brought me to tears. Chris Tomlin has a brand new video out for this song, and there is a great giveaway for y'all to enter, too. First, check out the amazing video - this song will speak to your heart! There is also a video that shares the Story Behind The Song. "We all have a picture of who we think God is. When we get down to the foundation of what we believe, the truth is that God is exactly who He says He is - a good, good, Father." You can purchase this song from iTunes so you can listen to it anytime, anywhere! The giveaway is a little different from how things usually go here. This contest link is being posted on other blogs too, so you visit that link to enter. Then one winner will be drawn from all entries. The winner will receive a Flyaway for 2 to see Chris Tomlin at the closest Worship Night In America stop near you, 2 Meet & Greet Passes, and Hotel Accommodations. Visit this link and enter for your chance to win! Disclaimer - I received all information for this giveaway from my sponsor, and I'm not receiving payment for sharing it. I will receive a gift for posting about this new video and the contest. Contest prize is provided by sponsor. Contest is not affiliated with my blog, I'm just sharing the information for my readers who may be interested! The Young Messiah AMC Movie Ticket Giveaway!